With a passion which is as quirky as his personality, Mohit Lakhmani, a young designer from Delhi, creates some of the most eccentric pieces of art that you can find. Mohit Lakhmani is a designer and artist who specializes in a lot more than just paper sculpting. He is a master in infographics, motion infographics, data visualisation, contemporary art, and photography! Sounds like quite a handful! 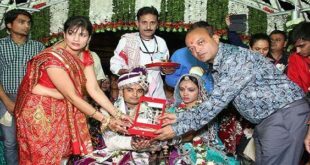 But what Mohit is most popularly known for are his paper sculptures. One of his most famous pieces features the face of Barrack Obama which he created by individually stitching 500 pieces of paper together to create a perfect little sculpture of the great icon. How does he Create these Paper Sculptures ? The art of creating paper sculptures is not an easy one. The first step to creating his world famous paper sculptures is to create a blue print on the computer. After he creates this blue print, he defines each and every element individually on the blue print. 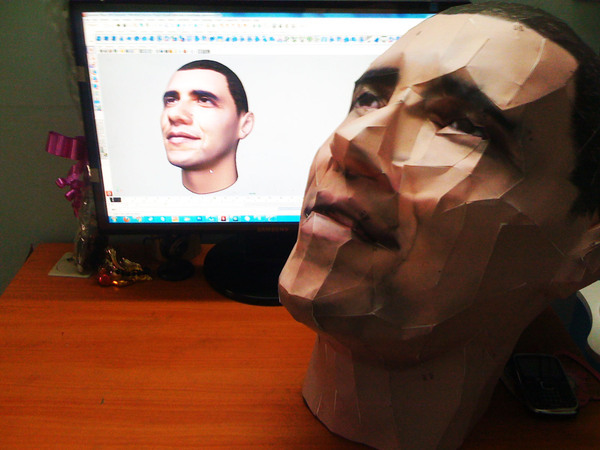 This is then printed out, and carefully switched together to create a realistic looking sculpture. As we can all guess, each art work can take him days to create, some even more. Mohit Lakhmani’s sculptures are unique, truly one of a kind. Why, you may ask? We have all heard of clay, mud, even metal sculptures. But a paper sculpture is something that is extremely unique. And Mohit is a master at creating them. Mohit’s other paper sculptures include designs of houses, cars, animals, war tanks and much more, made purely out of paper. This designer surely has a lot of talent and patience to create these delicate pieces of art work! 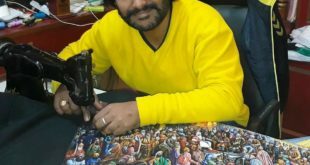 Mohit’s paper sculptures have become very famous as he is gaining more and more popularity in several countries. Many of his art works have deep, hidden meanings inside them. Much like any other artist, Mohit also finds his art work to be an outlet for his innermost feelings, emotions and thoughts. Mohit gained immense fame as his innovation resume was covered by the world famous Forbes magazine. When asked where Mohit gets his inspiration from, he gives credit to Origami; a Japanese form of paper folding art. 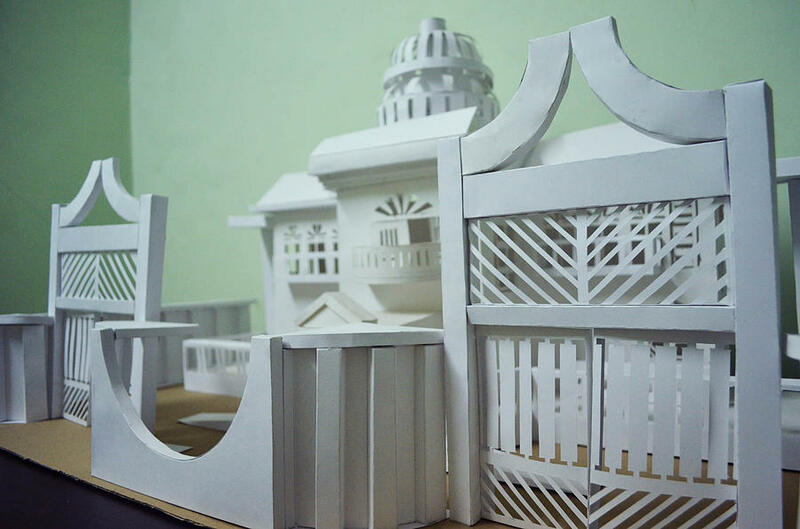 Mohit’s dream and passion in life is to open his own paper sculpture art museum one day. This will feature all of his best paper sculptures to showcase to the entire world. Mohit’s passion, determination and raw talent is a perfect example of how one individual can take a simple idea and turn it into something so big and beautiful that he gains popularity for his work all over the world. In this digital age where everything is computerised, Mohit’s paper sculptures showcase the perfect balance between technology and raw, handmade skill and talent. A founder of his own company now which he calls MGL Infographics, Mohit has no plans of slowing down with his passion. Creating more complex and beautiful paper sculptures is his motto, as he strives to reach his goals and open his own art sculpture museum one day.